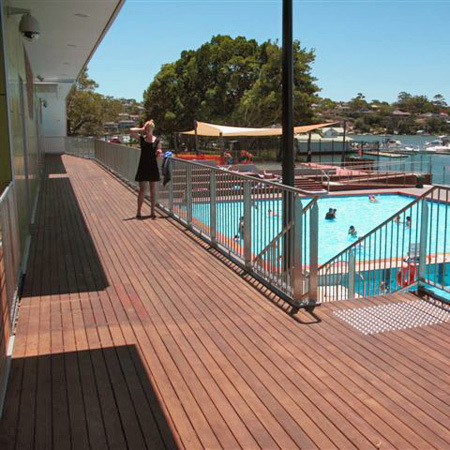 Premium durable Australian hardwood decking that will perform year after year. 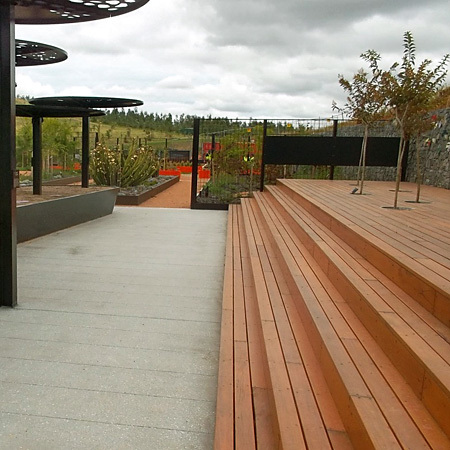 We manufacture kiln-dried timber decking in a wide range of sizes and timber species. 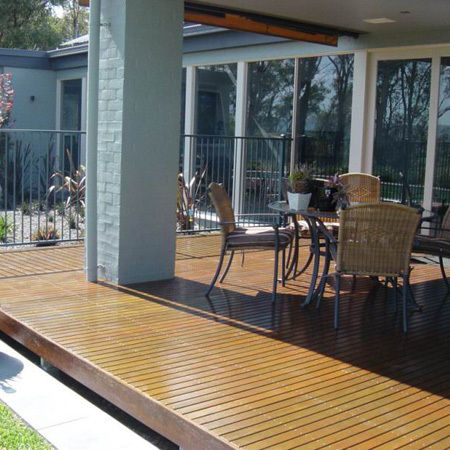 "Concealed fix" decking can be manufactured as required. 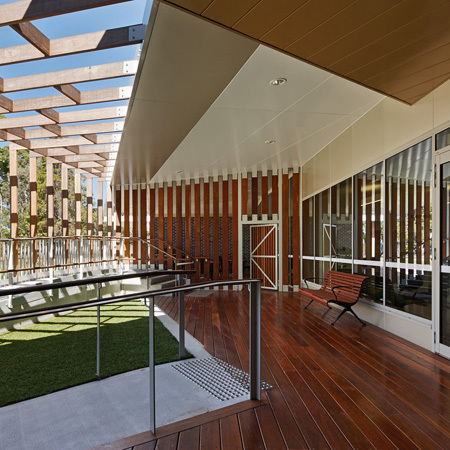 "Aus-i-Flow" decking is our specifically designed 'high performance' decking for use in demanding situations. 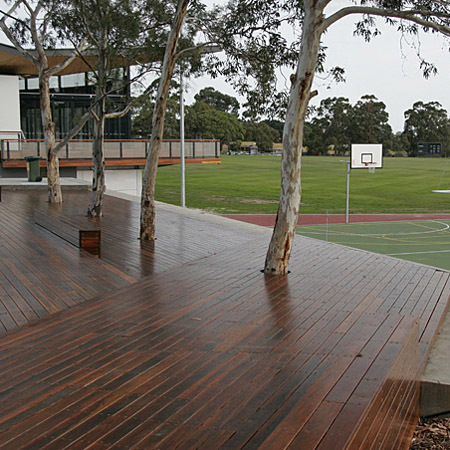 Ironbark, Spotted Gum, Blackbutt, Tallowwood, Turpentine & more. 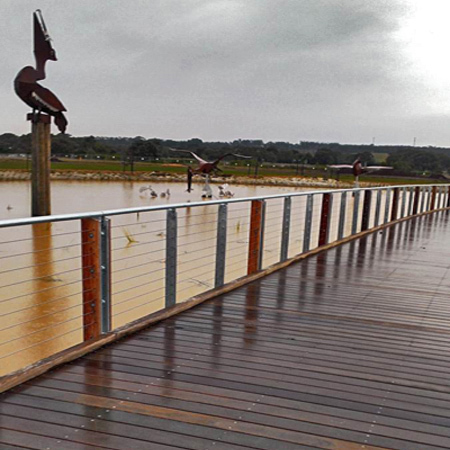 Factory applied oiling, custom timber treads, posts & handrails are available to add the finishing touch. 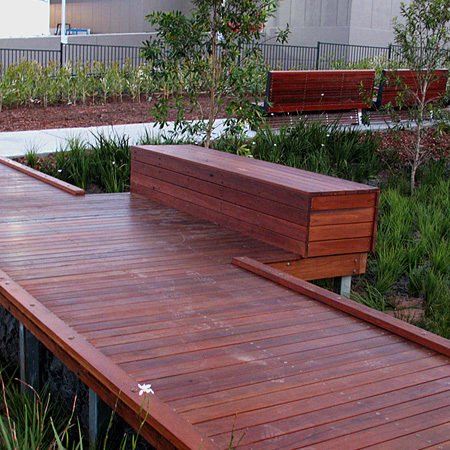 We also supply durable hardwood floor joists & bearers, pergola posts & beams. Machining to detail, docking, kiln-drying, and delivery services are available. 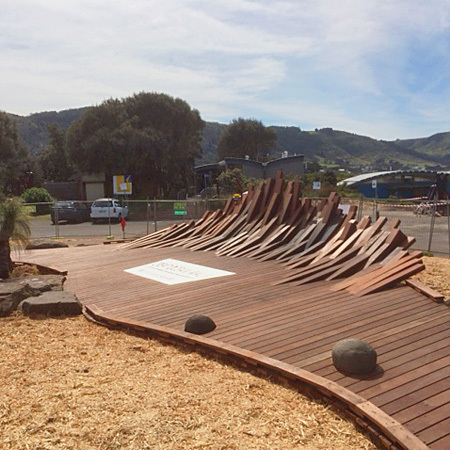 If you need timber for a particular purpose - We'll have it!